Outside of Europe, offshore wind is still in its infancy. However, the potential for growth is ever present and was the main conversation at Offshore Wind event in London last month. During the exhibition, there were two markets often discussed among the exhibitors and visitors: US and Taiwan. 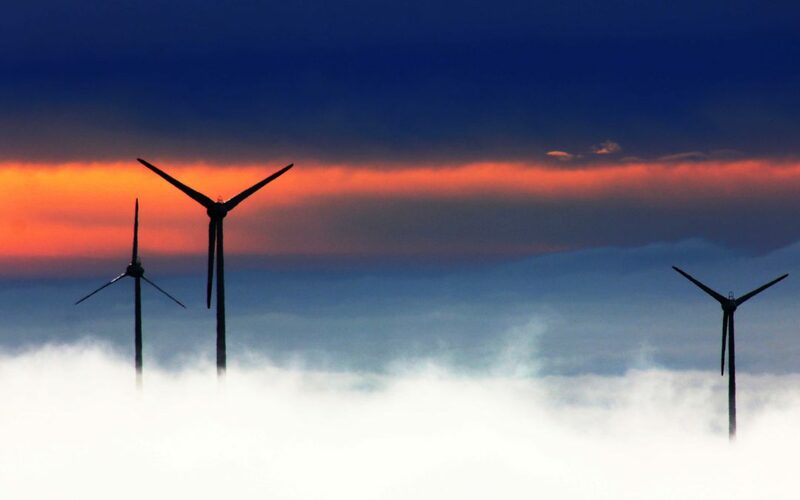 Due to the presence of shallow waters and high wind resources, these countries offer vast potential for expansion among the wind supply chain players. These players include component manufacturers, transport companies, turbine OEMS, and wind farm operators. Globally, less than 4% off all wind power is generated from offshore farms and PTR predicts the offshore wind market will see a growth rate near 25% in new installations over the next 5 years, partly because of its relatively smaller install-base and new emerging wind markets. Expertise and knowledge gained from the mature UK offshore market will benefit development in Taiwan, such as incentive plans, supply chain structure, and environmental safe-guarding. In Taiwan, incentive plans are ramping up and generating investment for offshore wind farms, such as the demonstration incentive plan (DIP) and the feed-in-tariffs (FIT) for offshore wind. Taiwan’s offshore wind installation target of 3GW by 2025 indicates the country’s political support for offshore wind – a key aspect for the success of wind energy in any country. In the US, a key indicator for investment are the offshore renewable energy credits (ORECs) recently announced in Maryland, especially with the planned phase-out of the renewable production tax credit (PTC) by 2020. To paraphrase what Jason Folsom at Siemens Gamesa mentioned in his closing statement during the market trends panel at UK Offshore Wind, there are many hurdles to overcome in the US for offshore wind, such as a shortage of vessels, a limited supply chain and uncertain political backing; but what there is no shortage of is wind. This effectively summarizes the optimism regarding the offshore wind market, not only for the US but across all regions. With over 400 exhibitors and 10,000 visitors, Offshore Wind Energy is the one of the premier offshore wind events in Europe.